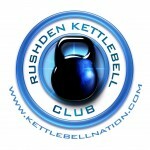 Clubs who want to take part message us at Ipswich Kettlebells. We will then get a list together of clubs (or simply a group of mates ) who want to be part of the Friendly League. Several of us are in a position to host other clubs, so we should be able to run some mini-comps. This will be a brilliant opportunity to network with other clubs while gaining some experience in competing. 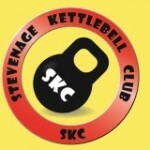 This entry was posted in competition, kettlebell clubs, training, Uncategorized and tagged competition, Menu - 1 (primary), Pentathlon training by admin. Bookmark the permalink.